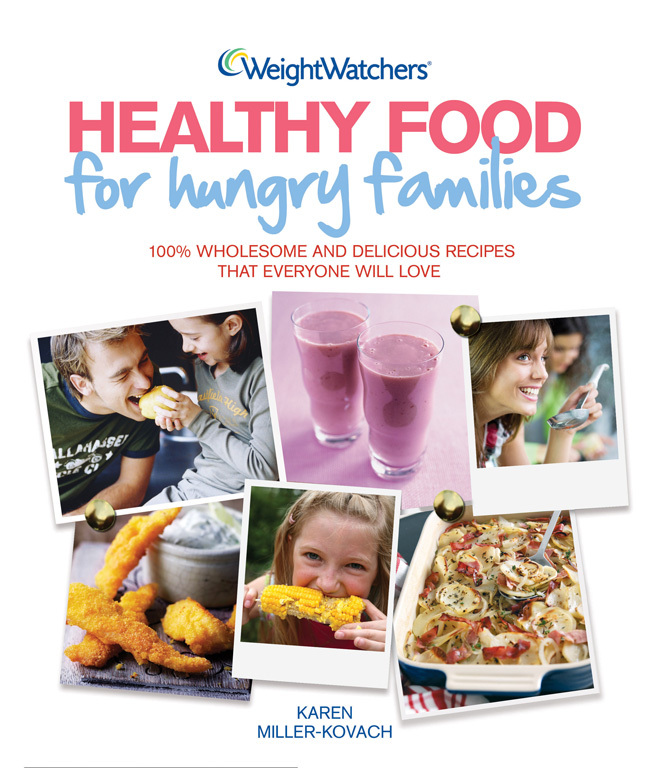 A collection of specially adapted WeightWatchers recipes that have been chosen to appeal to families. The aim of the book is to give parents the really practical help and guidance they need to wean the kids off the TV, computer and mobile phone - and to prepare and eat meals together. Not as far fetched as it might seem - three real families who tried the approach described in Healthy Parent Healthy Child are again featured her in the 'real life' stories scattered throughout. It is dificult for busy working parents to provide healthy and tasty food for the fussy and faddy children of today. This book will help them provide wholesome - without the nasty additives - but with lots of flavour. Each chapter has a selection of recipes to suit a busy family life. Filling yet fat free breakfasts; healthy packed lunches; ideas for everyday meals; weekend meals with a little extra fun and even recipes for 'take away ' evenings at home - curries, chinese dishes, Thai feast and pizzas. Plenty of tips are strewn throughout the book with great ideas for celebrations and get togethers, for instance: Birthday spreads need not be all sugar and fat, here suggestions for kids to have fruity fun - with a little chocolate thrown in!